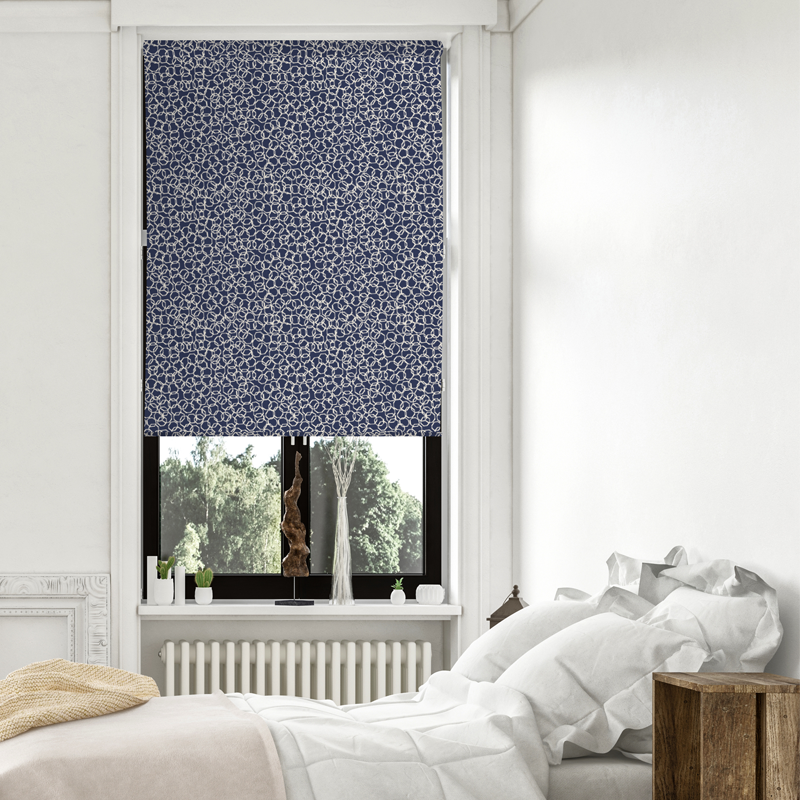 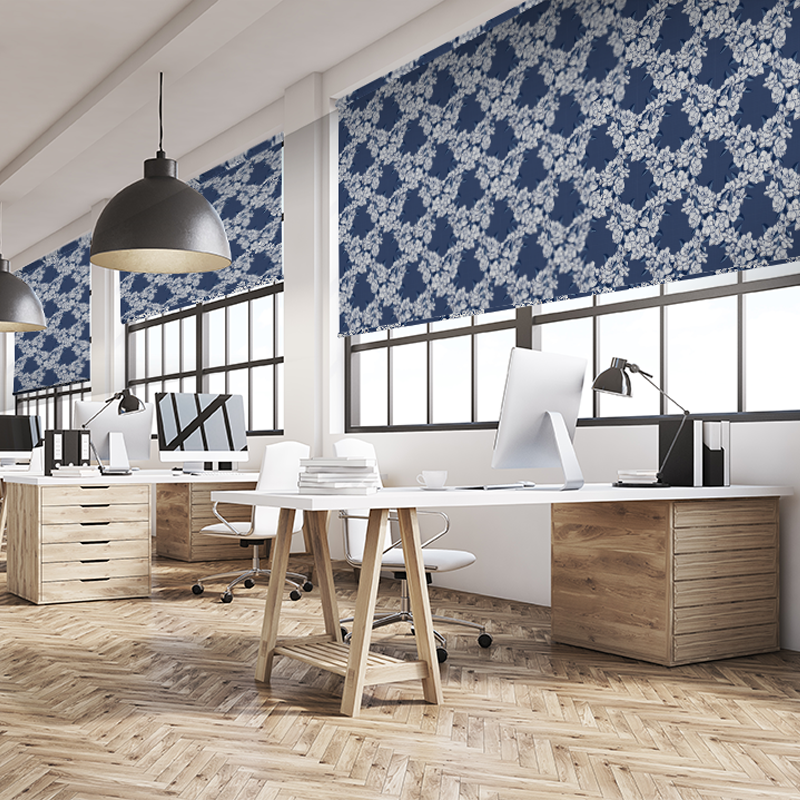 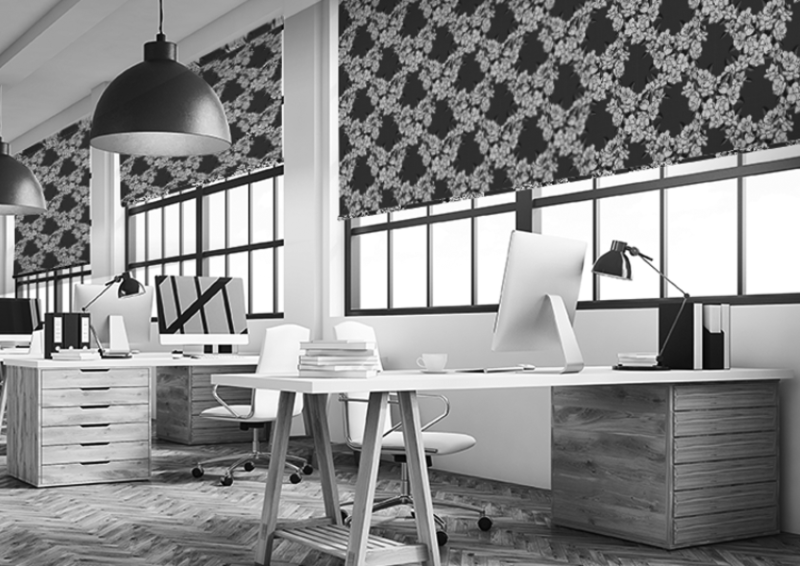 I am delighted to announce my collaboration with the fabulous team at BLINDS IN PRINT who are on a mission to turn the humble, one colour roller blind, from a fitting to a feature of your home or office! 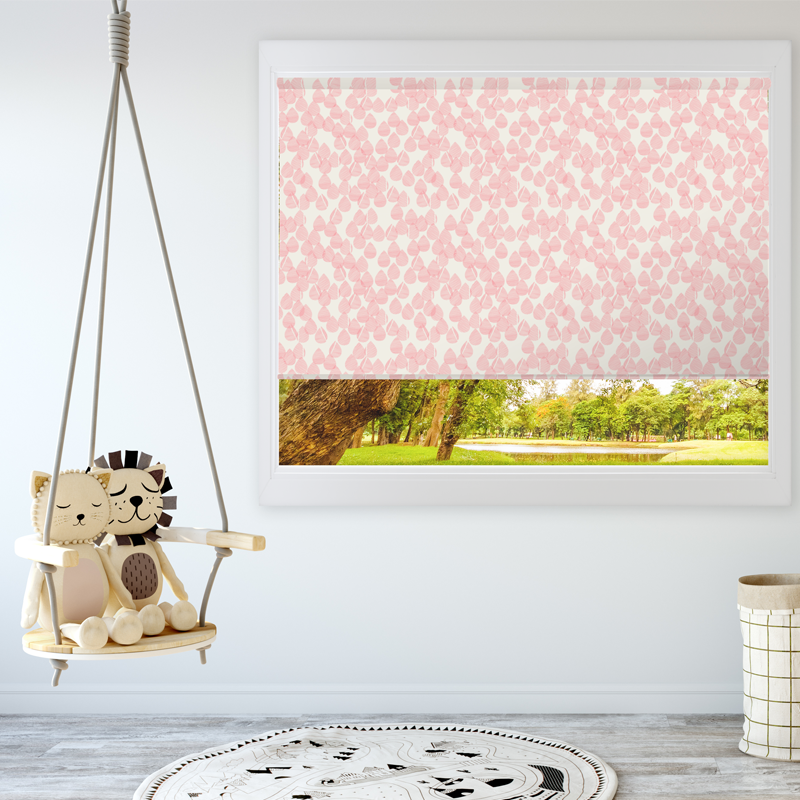 Together we are able to offer my intricate illustrated designs on roller blinds all designed and manufactured in Australia. 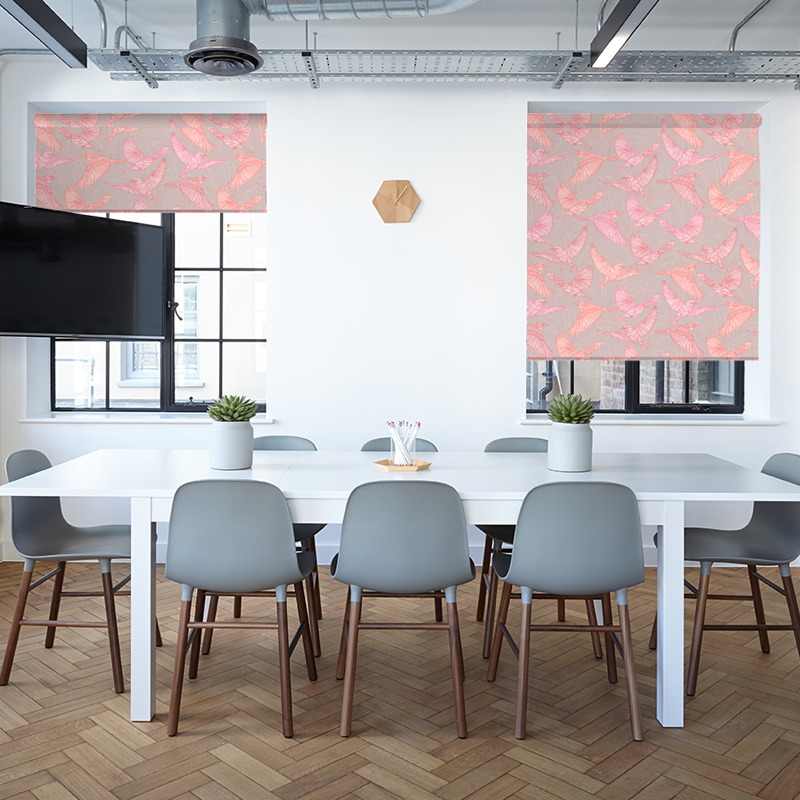 We have curated a design selection from my catalogue of designs with ample variety to suit any interior project, be it commercial or residential.